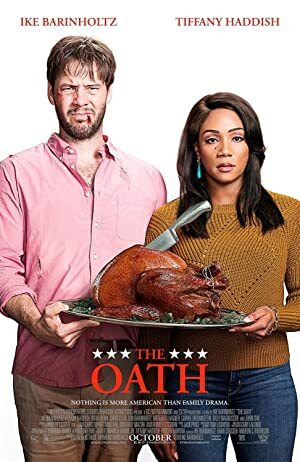 The Oath (2018) – What's New on Netflix Canada Today! In a politically divided America, a man struggles to make it through the Thanksgiving holiday without destroying his family. A liberal couple’s Thanksgiving goes off the rails when the American government announces a loyalty initiative — and their right-wing in-laws arrive.